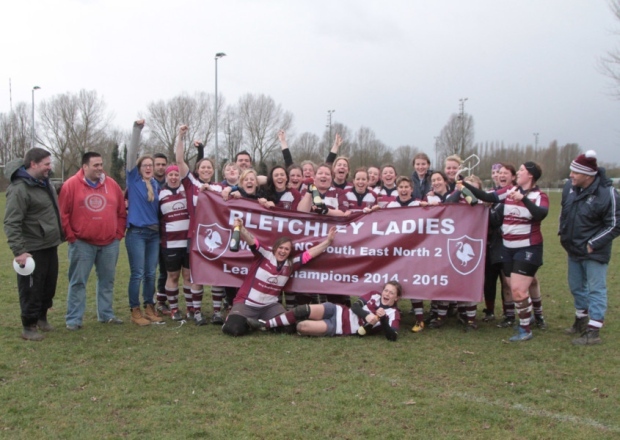 After a sensational season out on the rugby pitch, Bletchley Ladies have been shortlisted for the Women’s Team of the Year award in the Lawson Keys National Rugby Awards. Following a quite incredible season, which saw Bletchley go undefeated to win the National Challenge South East North 2 in style, earning themselves a nomination for the award. Bletchley Ladies also reached the semi-finals of the Women’s Junior Cup, coming unstuck against Kendal in the final four, with a place at Twickenham awaiting in the final. And not only that, Lauren Delany, who has only been playing for a year, is short listed in the Women’s Player of the Year award. The presentations will take place on Wednesday September 2, at the Rose Room, Twickenham Stadium. If you would like to be part of the team, or would like to give rugby a try, they are holding two training session at Manor Fields. The club’s summer training starts on Sunday July 5, 10.30am, continuing on Wednesday July 8 at 7pm.